Norwalk, Conn. (August 2, 2018) – Tracey Elementary School Teacher Rosemary Holomakoff has been selected as Norwalk’s next Teacher of the Year. 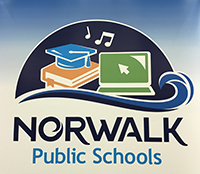 Holomakoff will represent Norwalk Public School teachers in Connecticut’s 2019 Teacher of the Year program, which celebrates excellence in public education. Like Norwalk’s Excellence in Education recognition, the Connecticut Teacher of the Year initiative aims to recognize and honor teaching excellence. It does not attempt to select the “best” teacher, but looks to celebrate what is best in the profession. Nominees from each district are invited to an annual banquet held in Hartford in October, where more than 1,000 attendees gather to celebrate teaching in Connecticut. 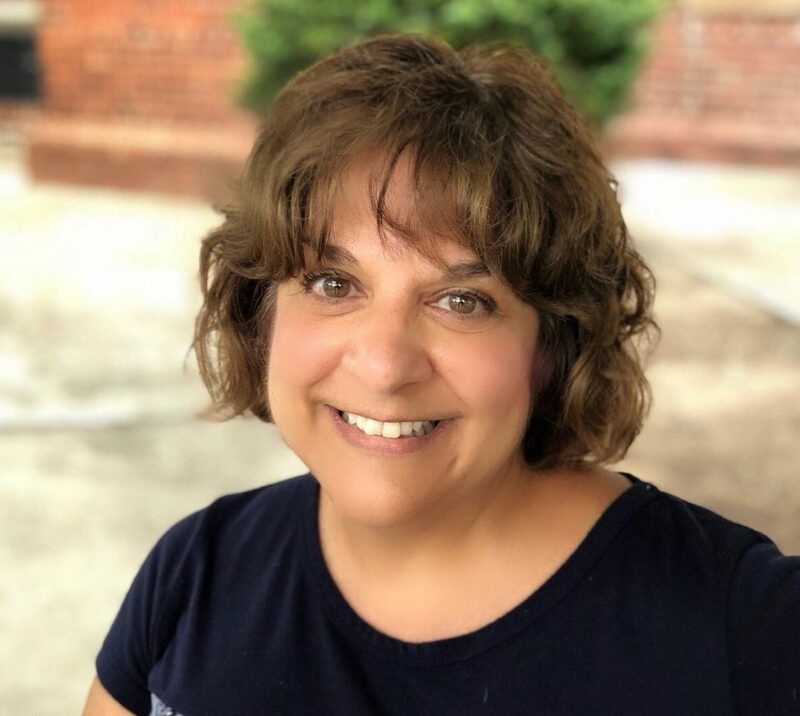 The teacher selected as the 2019 Connecticut Teacher of the Year then moves on to the national program. Congratulations Rosemary Holomakoff! This is an awesome award. taught regular curriculum in the 2nd and 3rd grades at Norwalk elementary schools. Why don’t they teach our kids how to write? What are we paying all these exorbitant $200,000,000 per year education taxes for? Edited to remove an insult, a violation of the comments policy. Congratulations, Rosemary! Tracey Elementary School must be so very proud to have an outstanding teacher who goes above and beyond like you. Thank you for all that you do for the children! Congratulations to Rosemary Holomakoff and to her awesome principal Theresa Rangel, who is one of NPS’ unsung (s)heroes!